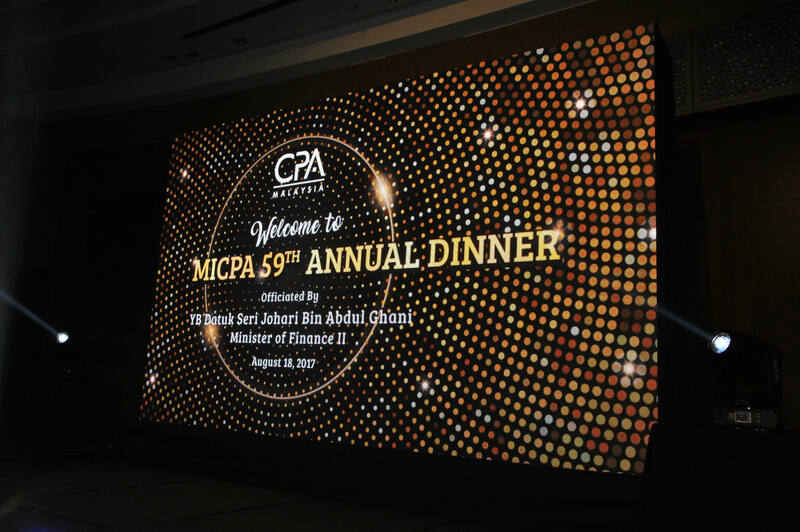 MICPA’s Annual Dinner is the most significant event in the Institute’s calendar. 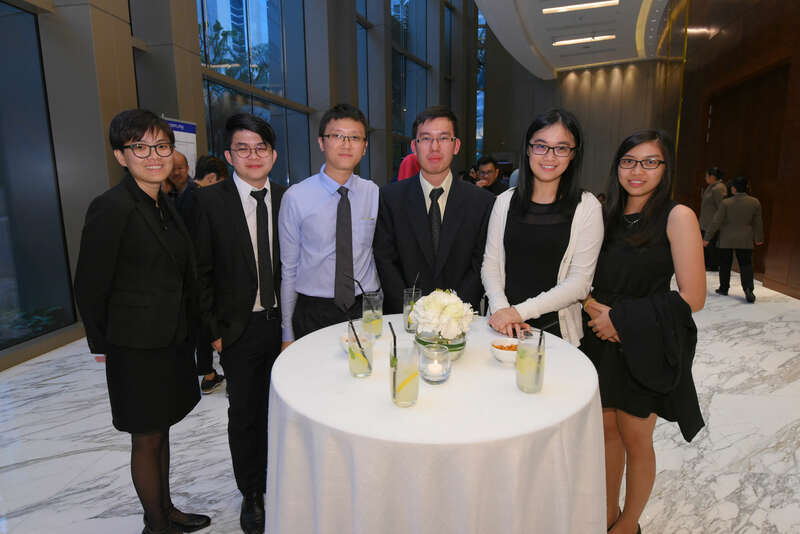 It marks the close of a year of activities and the beginning of a new one. 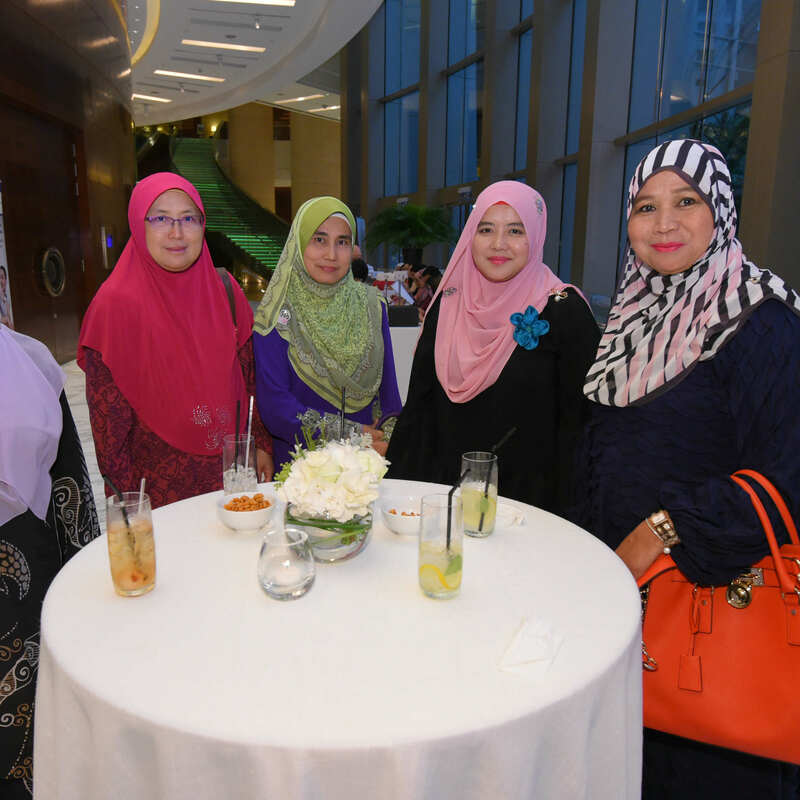 Our first annual dinner was held on 25th June 1966. 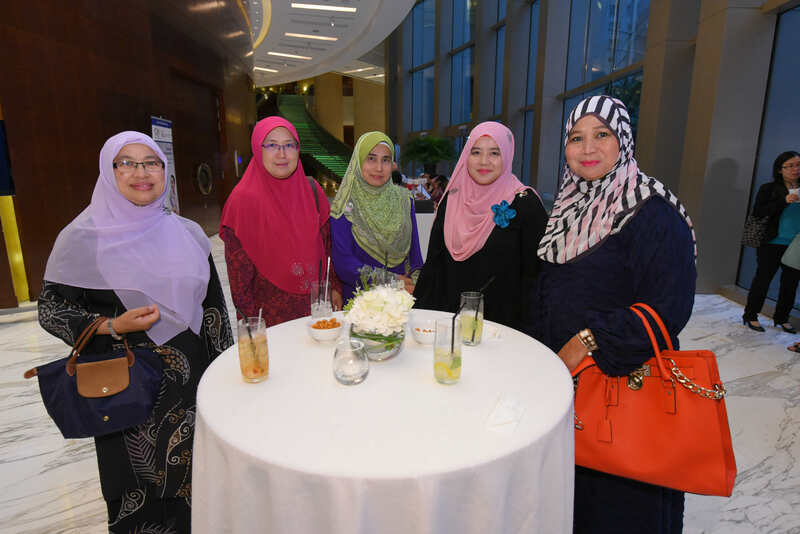 Since then, our Annual Dinner has been an ongoing annual event. 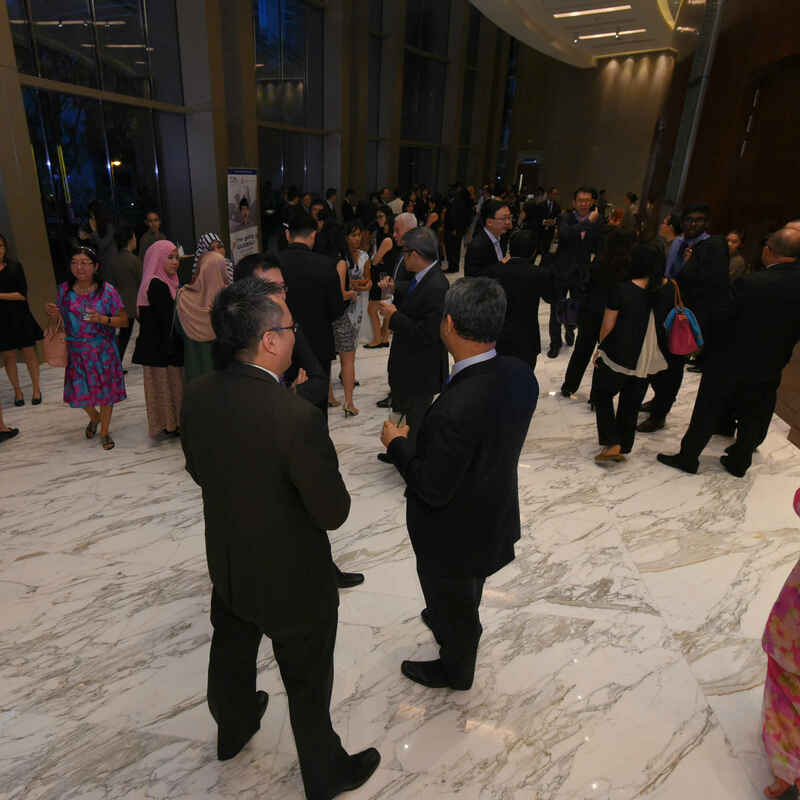 Invited guests include government officials, regulators, collaborative partners and distinguished members from the accounting fraternity. 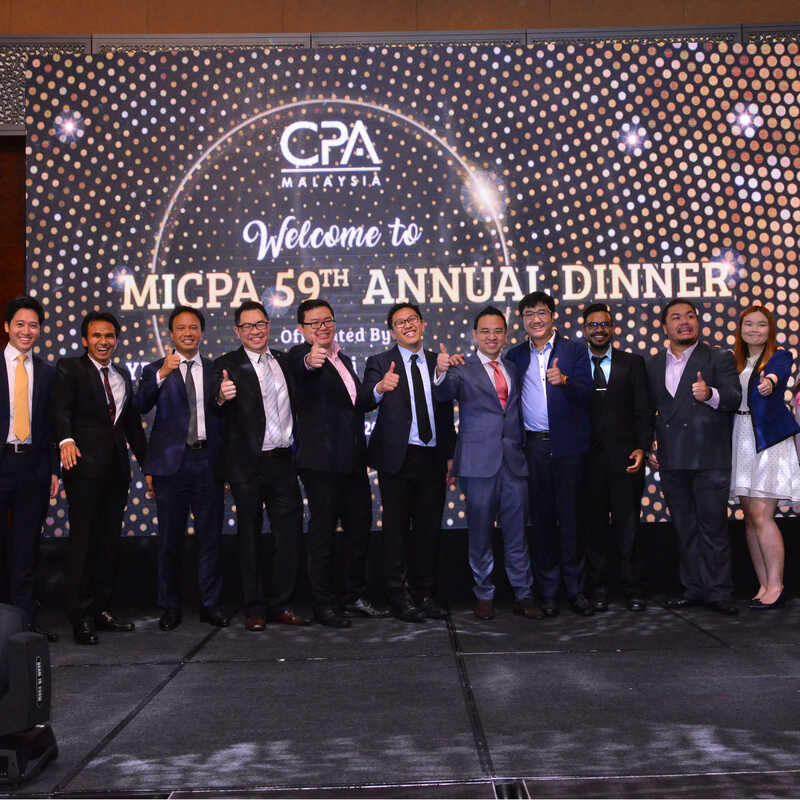 In 2002, MICPA’s Council initiated the Anugerah Presiden award. 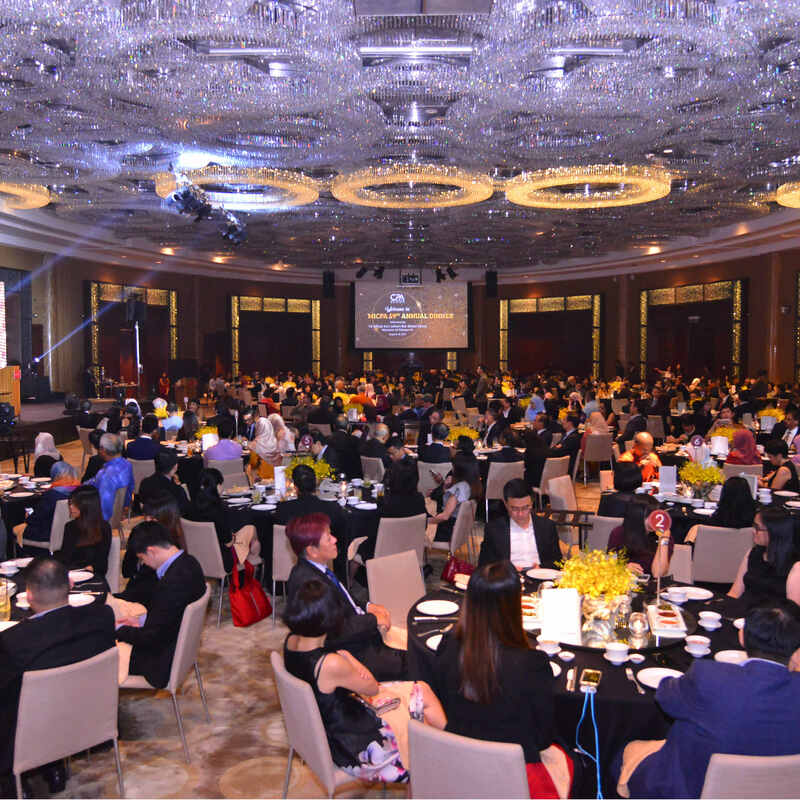 Nomination and selection for this award is managed by the Institute’s Executive Committee. 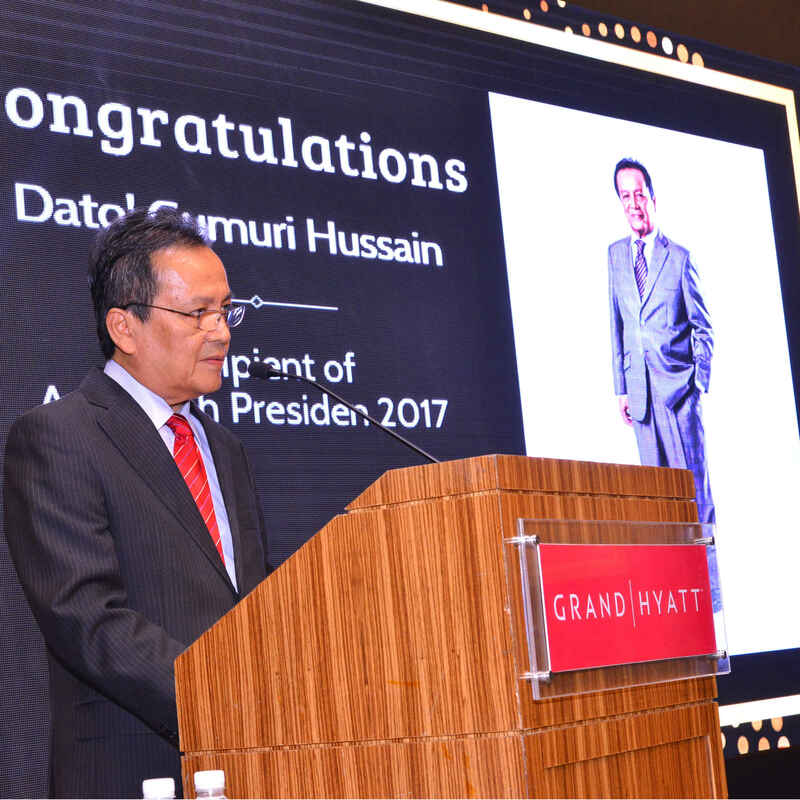 The aim of Anugerah Presiden is to award public recognition to a MICPA member and past president for their exceptional contributions to society, the profession and the Institute. 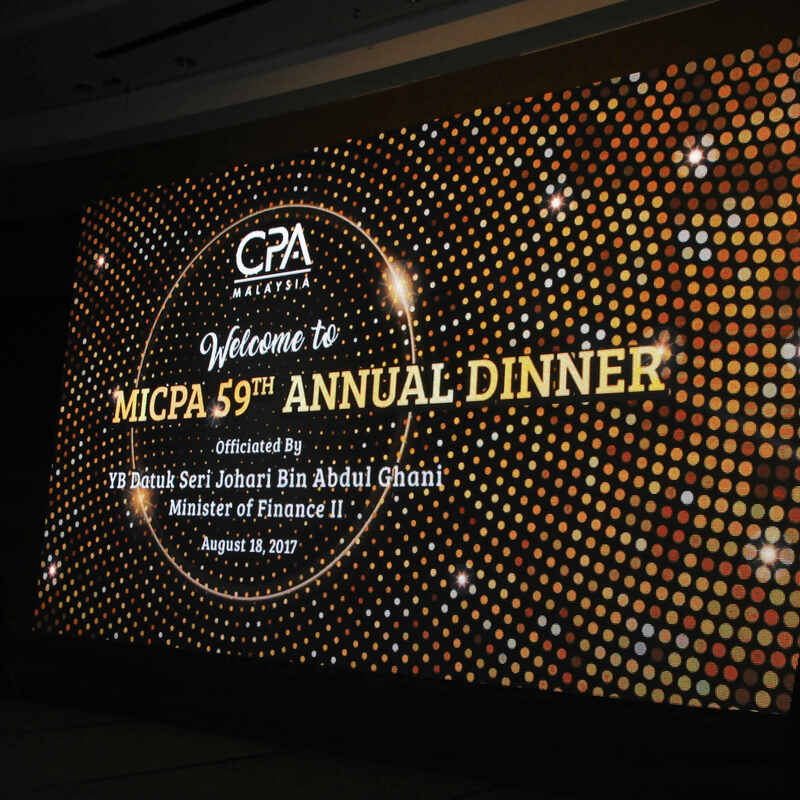 The award is presented to the recipient at the Institute’s Annual Dinner. 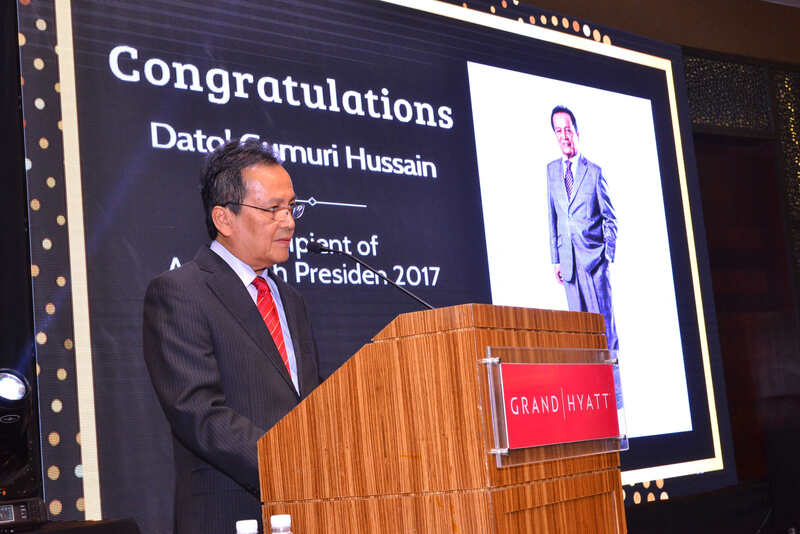 The list of Anugerah Presiden recipients can be found here. 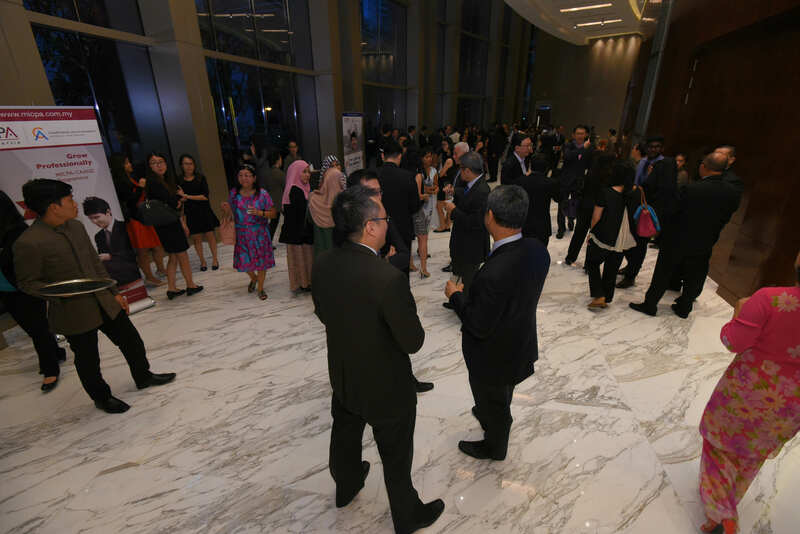 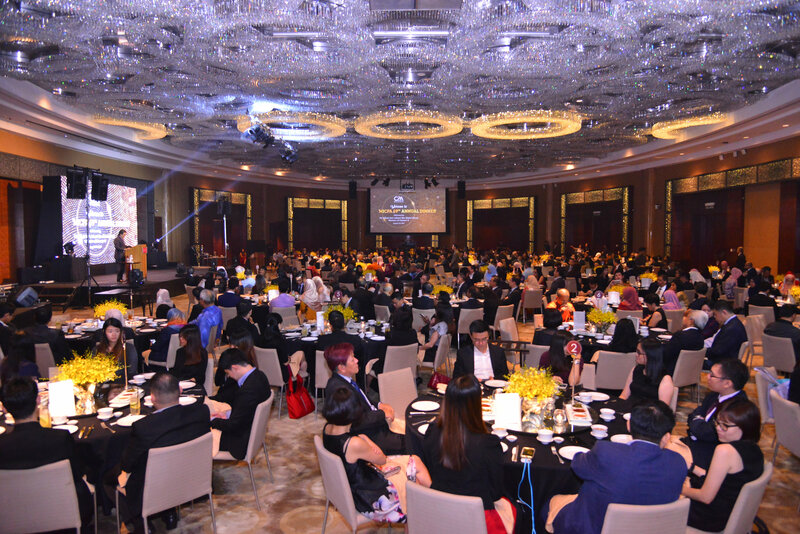 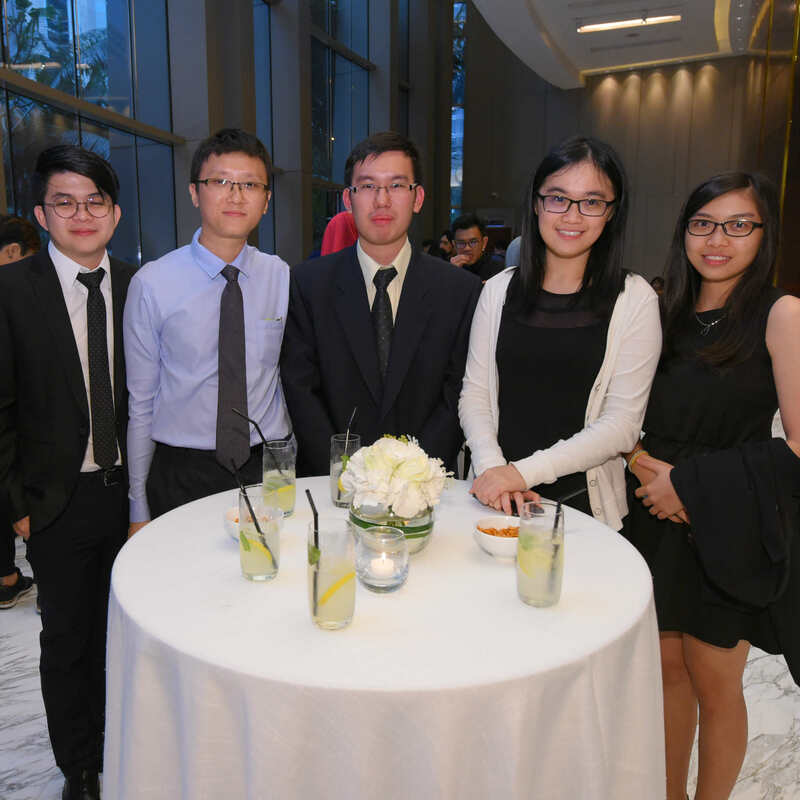 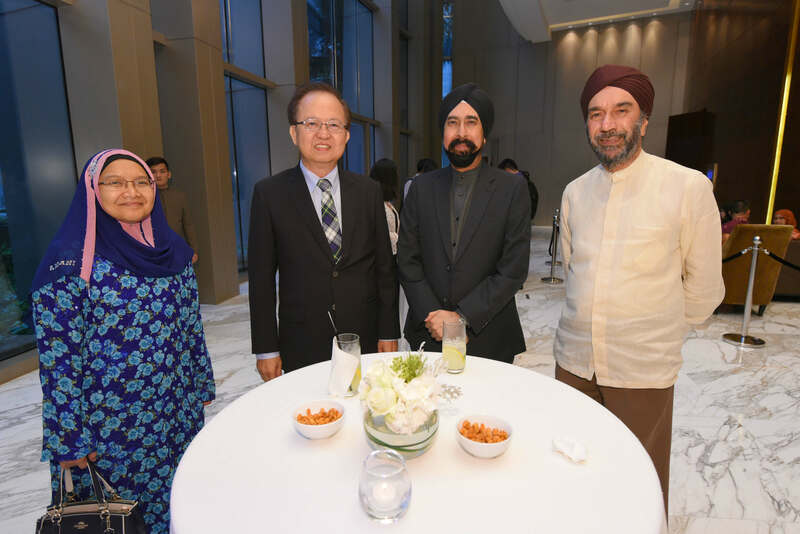 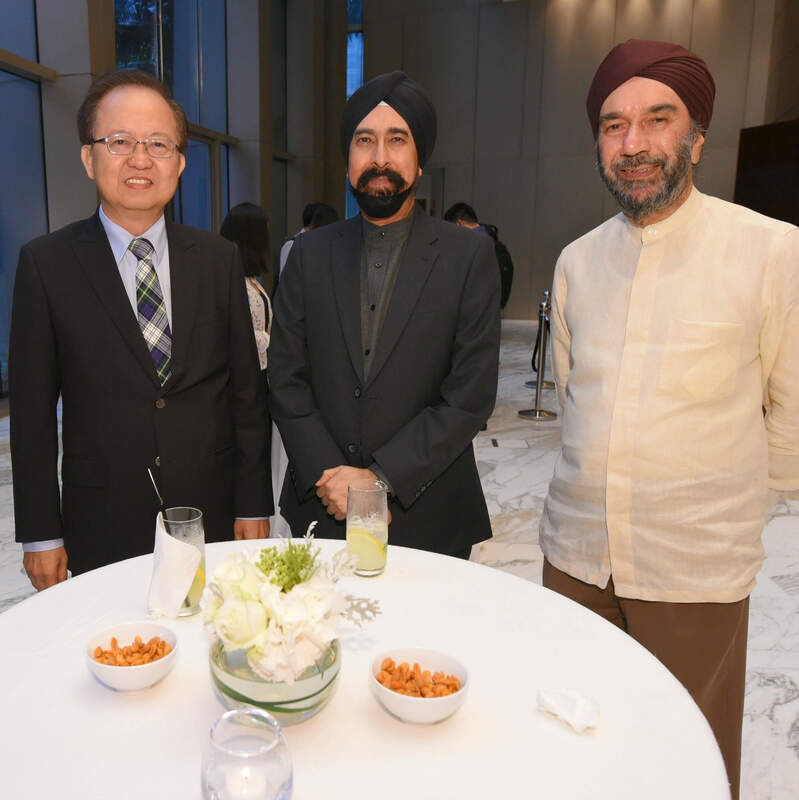 The Institute held its 59th Annual Dinner in August. 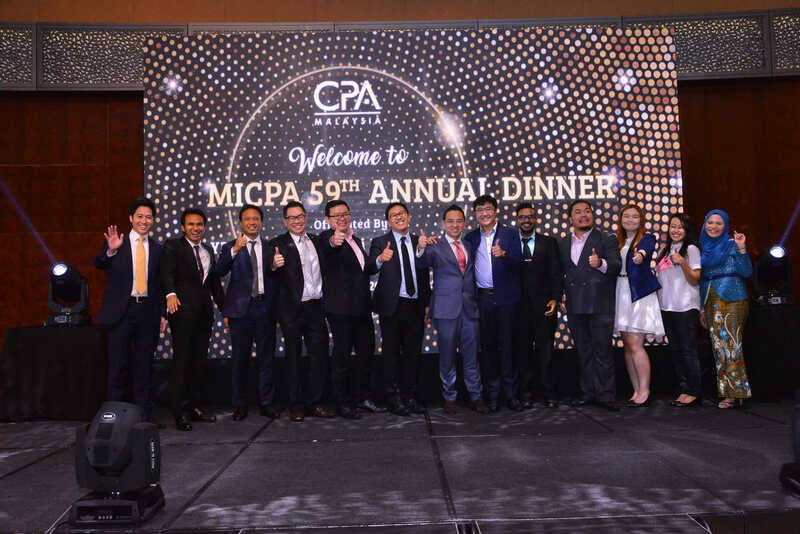 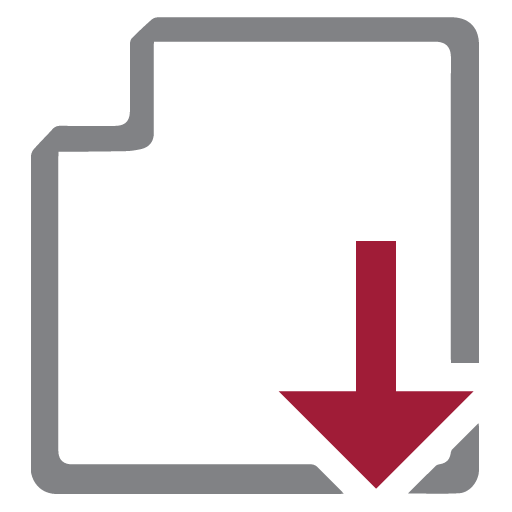 You can start the MICPA-CAANZ Programme while still in University under the Students Sponsorship Programme (SSP).